Rogythil.com is a professional website which has perfect Vip System and Refund Policy. 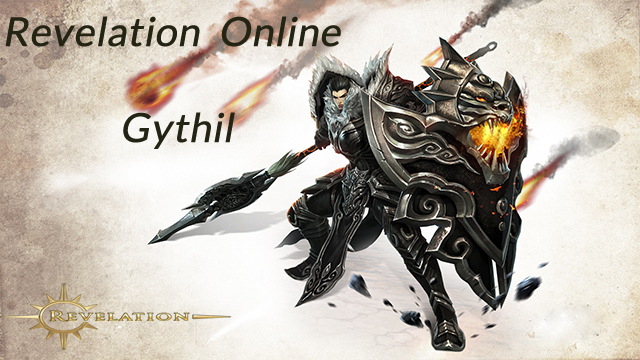 Up to 5% discount for Vip members of Revelation Online Gythil orders. 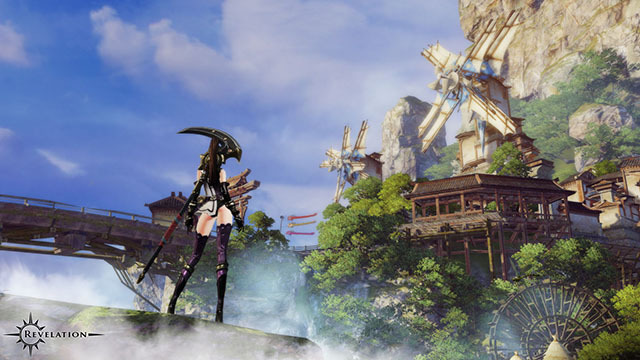 Revelation Online is a 3D Oriental Fantasy MMORPG which features endless flight, gorgeous graphics, numerous pvp modes, and a variety of classes and races to bring you explore a vibrant world of ancient mystery. Rogythil.com is a professional Revelation Online store specializing in the sale of Revelation Online Gythil and Power Leveling service.